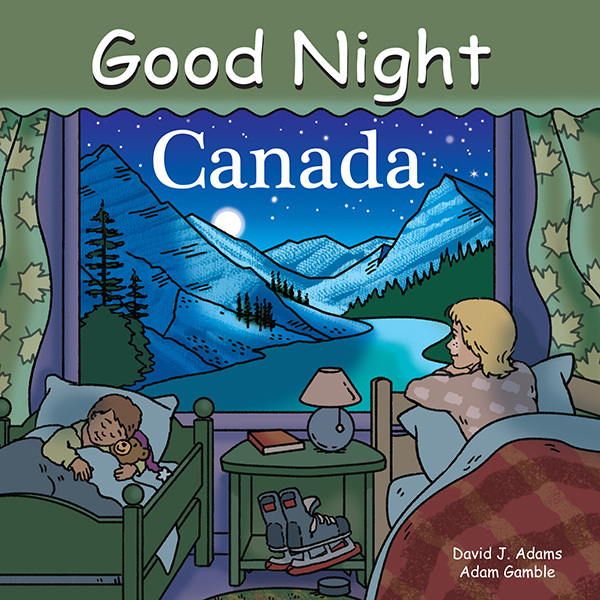 Good Night Toronto highlights Kensington Market, the CN Tower, Casa Loma, Black Creek Village, Toronto Islands, Ripley’s Aquarium, Fort York, Riverdale Farm, Queen’s Park, Royal Ontario Museum, and more. 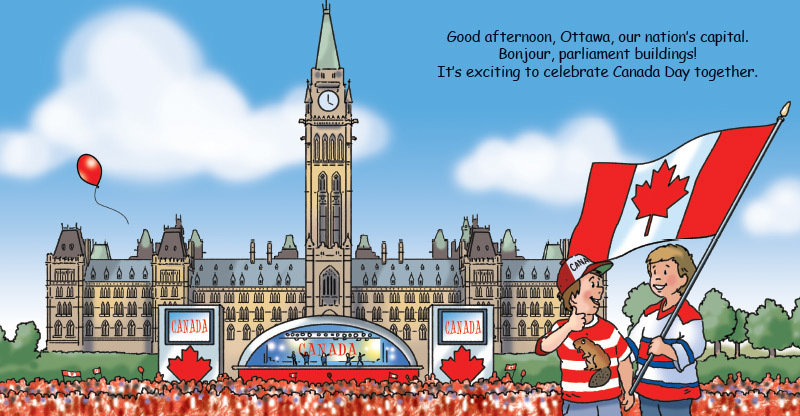 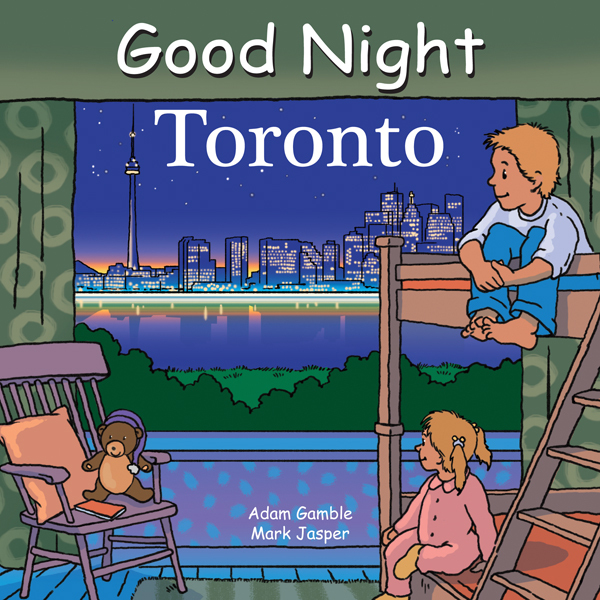 This delightful board book celebrates the many aspects of Toronto that make it such an interesting and unique city. 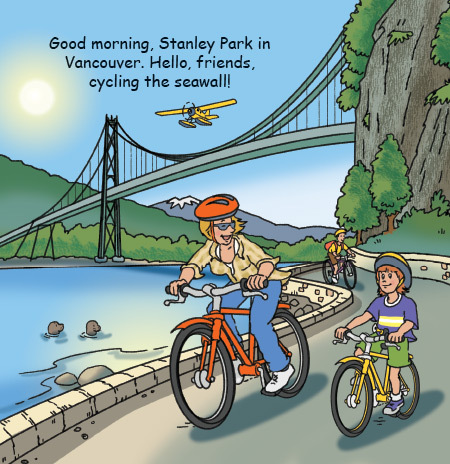 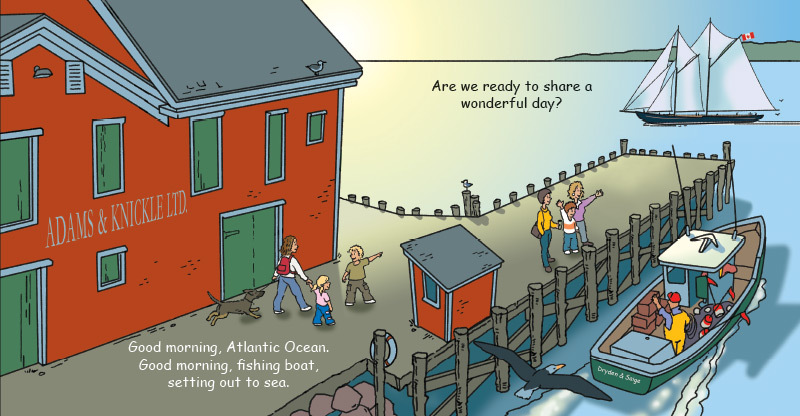 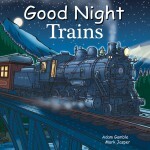 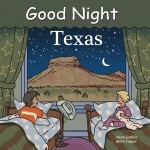 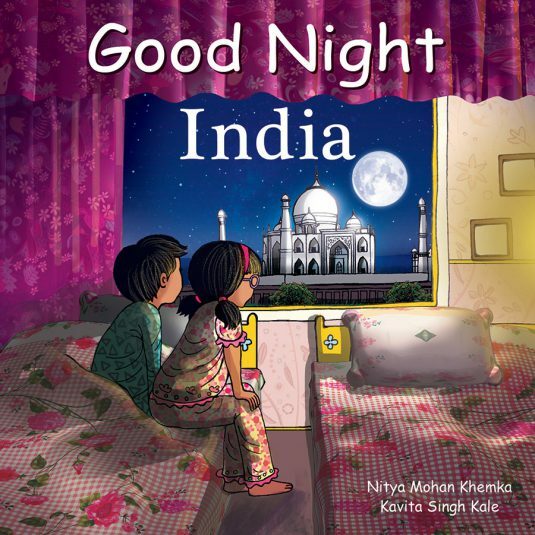 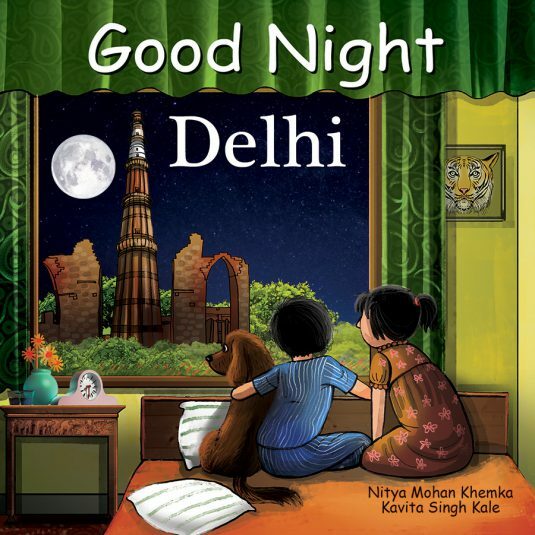 Young readers love exploring the area’s most famous sights and attractions within the colorful pages of this engaging bedtime favorite.